Our biggest event of the year! Enjoy an evening of tasty delectable Margaritas and vote for your favorite. There will also be delicious dishes from participating restaurants and dozens of great raffle prizes. Live Music! Cash Bar! 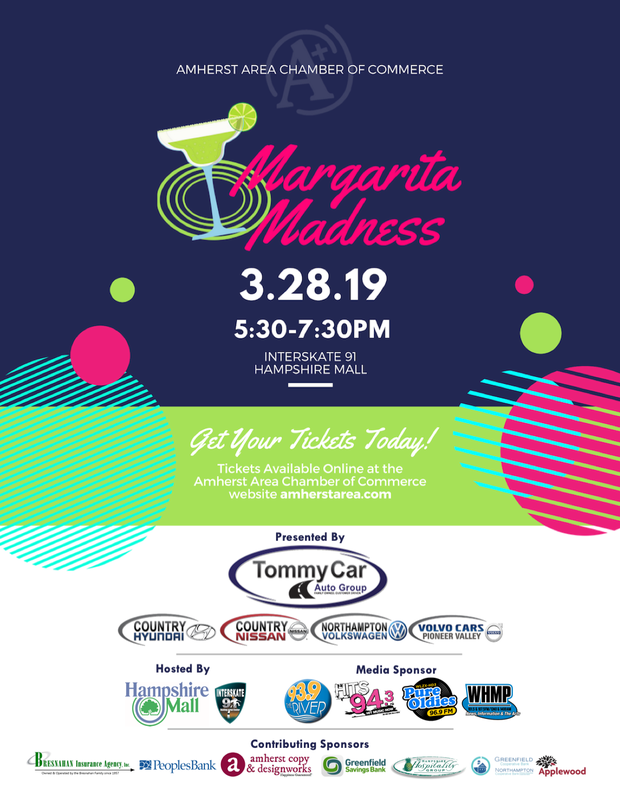 Save the date for Margarita Madness 2019: Thursday, March 28, 2019 at the Hampshire Mall.